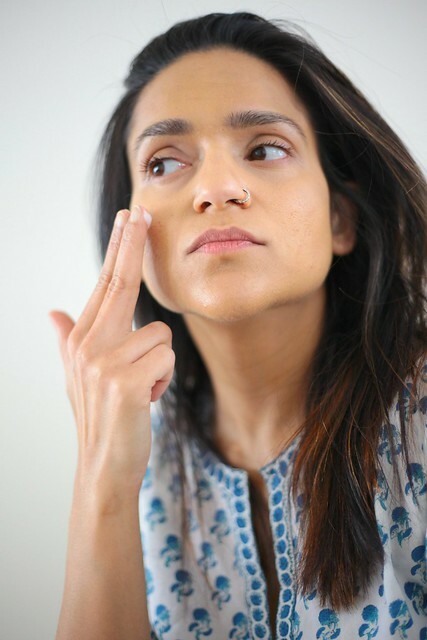 While growing up I had always been conscious and unhappy with my pore(d) skin. 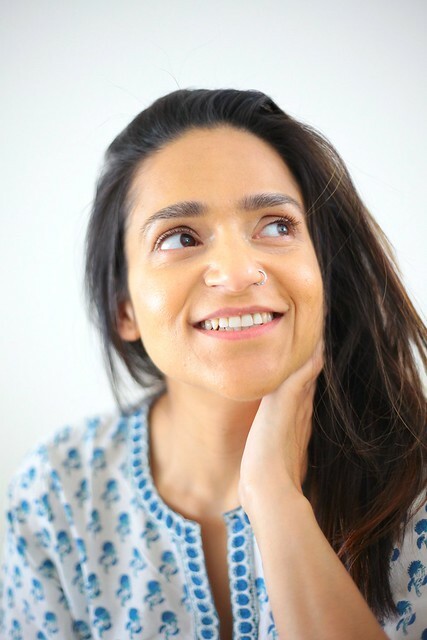 But with time I have learnt to love myself without hating on the body I am born in. 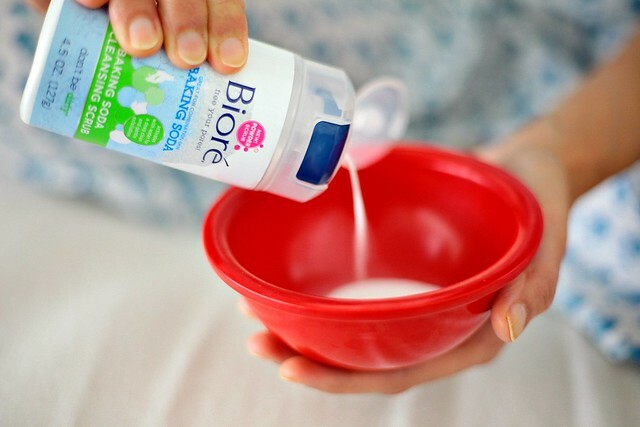 Step One: This NEW power scrub from Bioré has been my life savior. 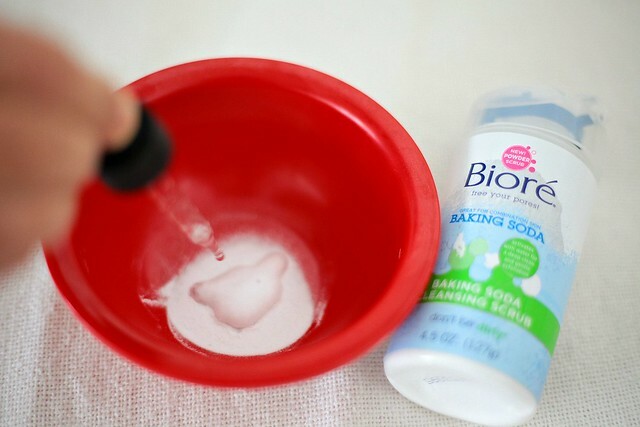 Exfoliate the dry-flaky-winter skin without over-scrubbing. Use it for a week to see astonishing results. 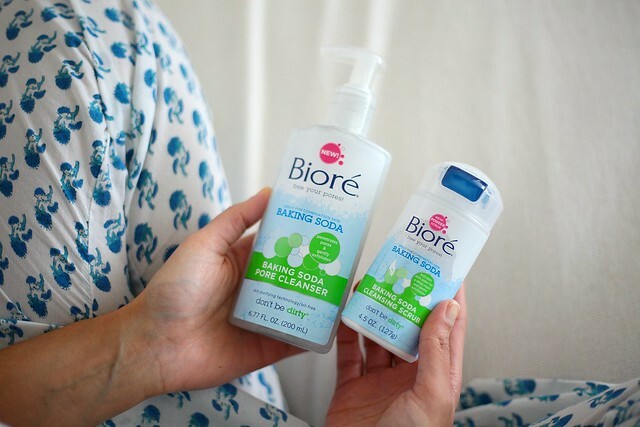 Step Two: Apply the dual-action Bioré baking soda cleanser. It dissolves the deep down dirt & oil while gently exfoliating the skin. Say, "Hello! 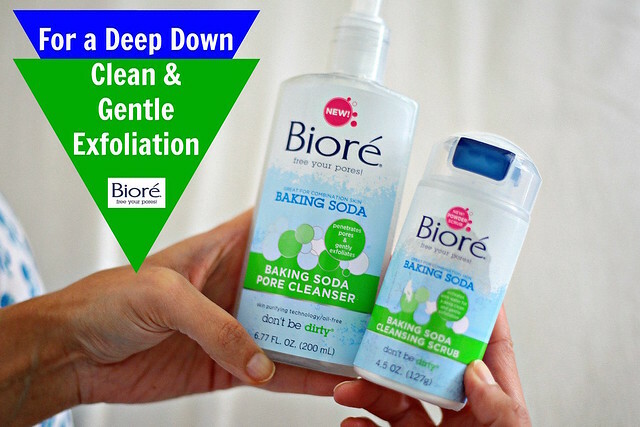 ", to the purified clean pores! 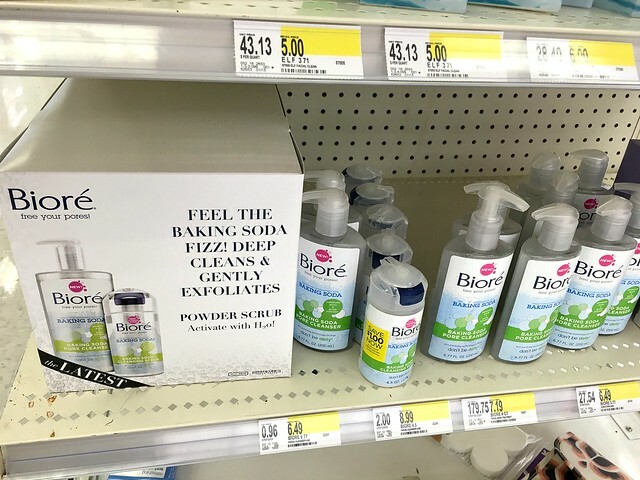 If you have combination skin like me and have been looking for a solution for your clean pores, head to your closet Target and get the Bioré Baking Soda Cleansing Scrub + Bioré Baking Soda Pore Cleanser in the New Products section in the Beauty Aisle. I need this badly. Thnks for sharing. Need this! 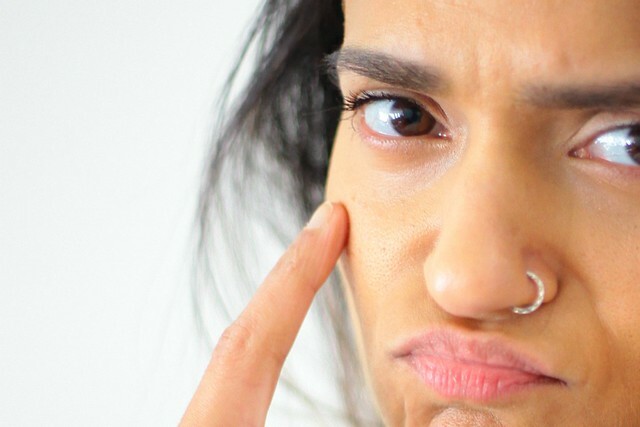 My blackheads are legit out of control. Thanks for sharing! I certainly need to exfoliate more. Your skin always looks good to me, though. I think it is just the good light most times! :D Thanks tho'! I am so bad at exfoliating too! I totally need to get this product! I'm fortunate I hardly get any pores on my face so I don't ever exfoliate, but this looks like a great way to get rid of pores. Your skin is beautiful! 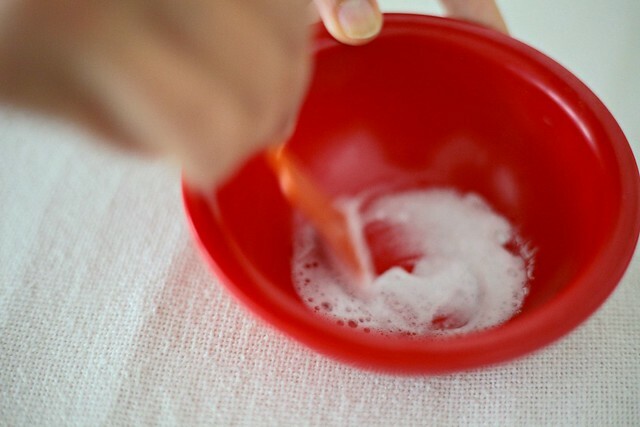 I wash my face with baking soda and water sometimes and I definitely notice a difference when I do that. My skin feels super clean. I definitely want to try these products now! Thanks Brianne! I am certain you would love this product. I have been using it for about 2 weeks and I can see a big difference. I have been wanting to try these products! Thank you for this review!